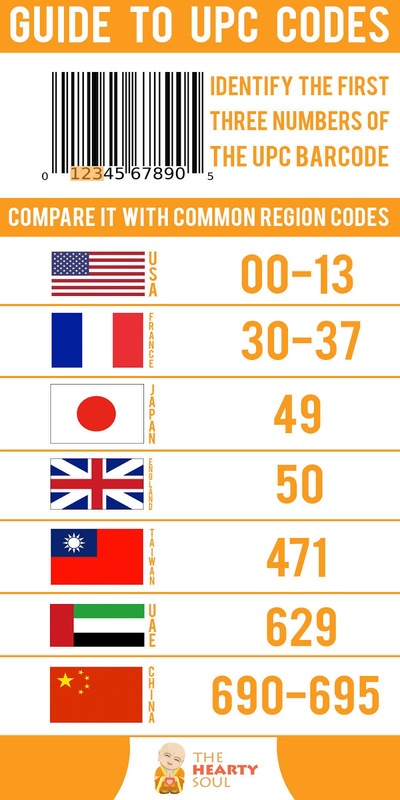 The UPC Bar Code or the Universal Product Code is one of the most important tools for those who want to consume products from countries that respect certain rules and regulations in the process of production. For instance, in the recent period, China was condemned for their lack of control on the safety of products and there is more than one good reason for that. If you are sure where the products you are consuming are coming from you will feel more relaxed and happy when you are eating. So, the first three numbers found in the UPC bar code are actually the figures you need to check in order to find out who exactly is producing that product and where does it come from. In case the first three numbers on the code is somewhere between 690 and 695, you are looking at a product that comes from China. However, there are situation in which it is a little bit harder to find out the origin. 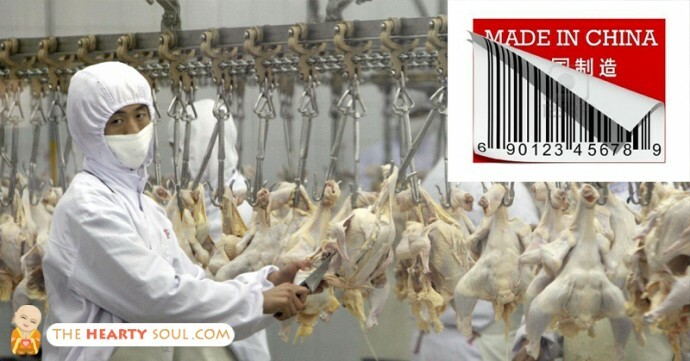 If a company from Vietnam gets fruit/vegetables from China and make the ready for shipping to a third country, the UPC bar code you will find will indicate that the product is from China. If you suspect that this is the case in your situation you will have to dig deeper to learn more about the quality of the product and the company producing it. Staying informed about the origin of the product is crucial when you are trying to practice a healthy diet or when you want to eliminate potentially hazardous food.